Did you know about 12% of unique website visitors agree to receive web push notifications, 100% of all Android users are opted-in automatically, and 43% iOS users manually accept to receive push notifications? Push notifications keep the communication going with your visitors even after they have left your website or app. Since marketers are doing everything it takes to personalize the buyer’s experience, push notifications offer one more avenue for marketers to nurture their leads and push them down the marketing-sales funnel. 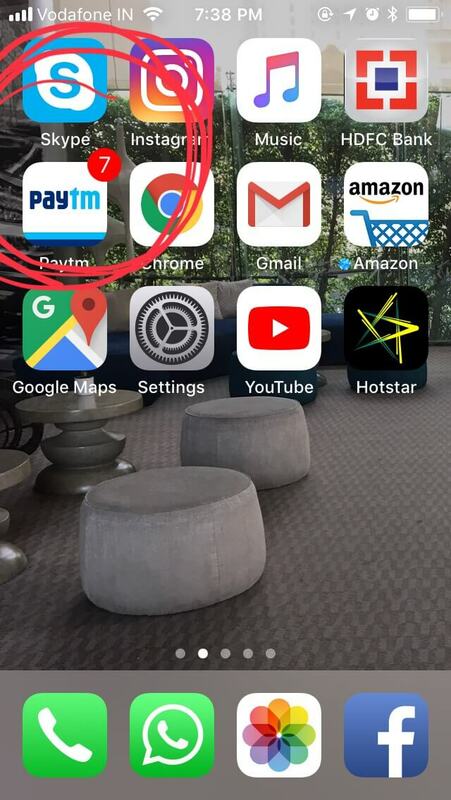 But it is not just about sending one push notification. Marketers actually schedule a series of push notifications which is otherwise termed as Drip Push Notification Campaign. Before that, what is a drip campaign? A drip campaign is a pre-scheduled behaviour-triggered campaign that is sent to users either on a fixed schedule or when action-triggered. For example, when you sign up for a product or application, you immediately receive a welcome email. The email welcomes you thanking you for choosing their product/services. It is more like initiating a one-to-one relationship, the welcome email being the first one. What follows next are two-three on-boarding emails that can help you get going with the product/services. It may contain guides to small milestones that you can achieve. All of these are part of the relationship building. These emails are pre-scheduled for every new user sign up. Drip campaigns, however, are not restricted to emails only. This concept of sending marketing messages to leads and customers applies to other marketing channels as well, like push notifications and SMS campaigns. Push notifications are short, quick, and targeted messages that marketers send to their leads, prospects, and customers. A drip campaign has behaviour triggers set before making the campaign active. Push notifications do not require your leads or prospects to exit from their current browser or app to receive your message. They just slide-in and vanish from view after a few seconds (on the desktop) or are shown as numbers on your application logo on a mobile or tablet (once your leads have cleared from the notifications area). Bonus Point: You can choose whether your push notifications will appear with a notification sound or silently. Isn’t that same to a pop-up message? No. It isn’t same as a pop-up message. I’ve frequently heard people comparing push messages to pop-ups. But they are two different concepts used for two different functionalities. Clearly, a push notification will not ask you to enter your details to “download” a marketing resource. In short, push notifications are easy, interactive, incentivized and non-interruptive. But isn’t it true that users hate push notifications? Even on your mobile device, you can settle scores by enabling or disabling notifications from the settings (whether iOS or Android). Okay. So, where do I start? Push notifications are available on Aritic PinPoint, and seriously, you can start here. 1. Aritic PinPoint is very easy. 2. The campaign builders are interesting. Aritic PinPoint offers multi-channel marketing which makes this automation tool stand out among its competitors. 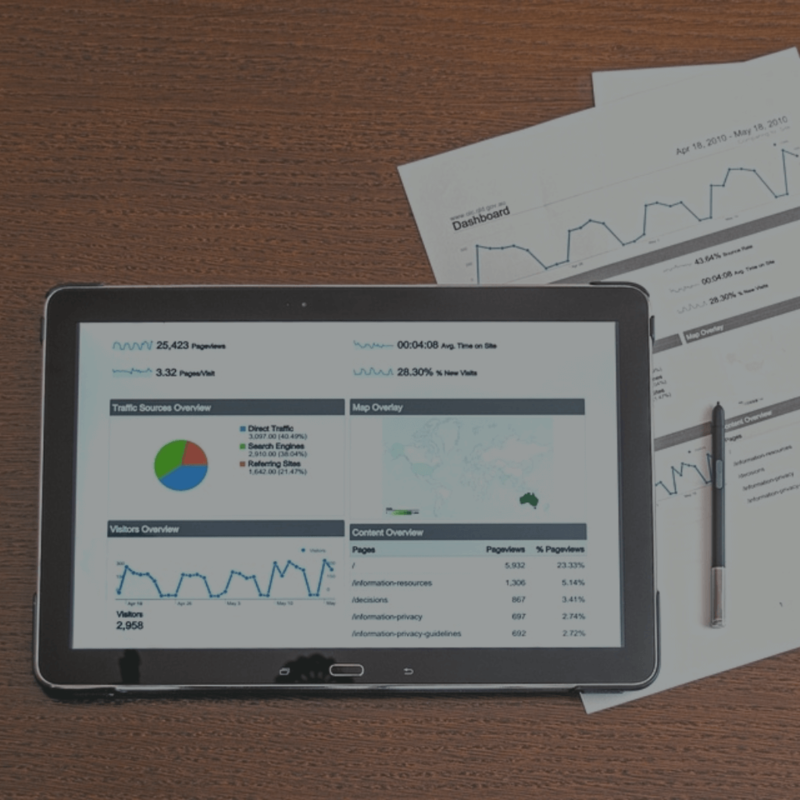 With automated drip emails, SMS campaigns, landing page, social media interaction, mobile alerts, and push notifications, Aritic PinPoint enables you to widen your horizon while building a relationship with your prospects and customers. But these are just myths that you need to avoid. Let’s get to what is real and factual. Here are five things to know about drip push notifications campaigns. Apps utilizing in-app messages see 46% of their users come back 11 or more times, while apps which do not incorporate an in-app strategy see that number drop to 36%. 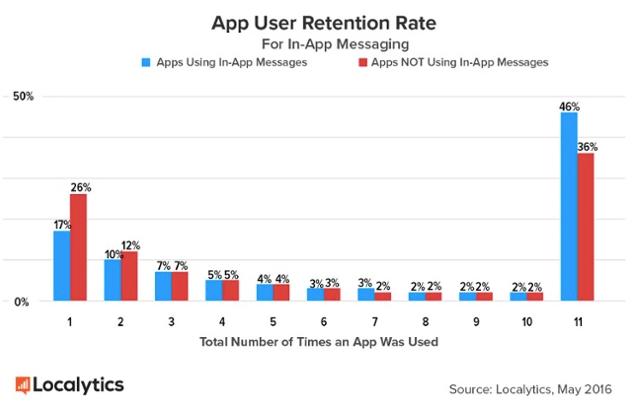 In-app messages also affect early on in a user’s lifecycle, as only 17% of users will only use an app once if they see an in-app message, while apps not utilizing in-app messages see 26% abandoning the app after one session. 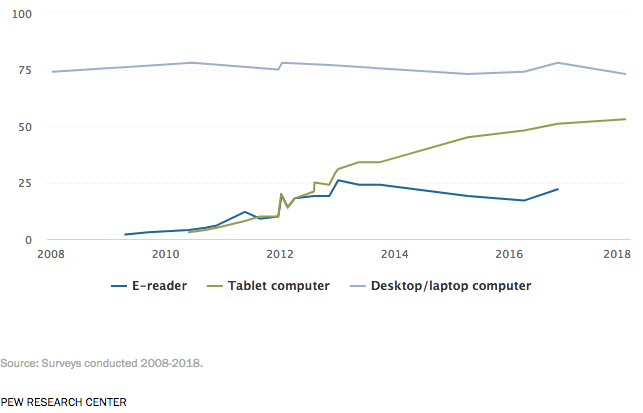 About 40% consumers own both a tablet and a smartphone. Brands trying to retain such customers need to be conscious about their push campaigns because it is not a smartphone-based marketing gimmick. Brands need to design different messages for each device type while being extremely relevant and interactive. Let’s say you have a new lead for your brand. This lead has just started looking at your product and services. If seen from a marketing-stage point of view, this lead is still looking for more information before it starts paying for your products and services. It is convinced that you can help, but it requires more reassurance. On the other hand, you have a customer that has renewed its membership for the second time now. Now, you decide to launch a drip push campaigns for these two users. Ofcourse, it takes no Einstein to say that these two will require different kinds of content. If you are sending the same message to both of them, then, either way, you are consciously driving at least one of them (or worse, both of them) away from your brand. Let’s put it like this: You are almost handing over your leads/customers to your immediate competitors. It is not that your leads and customers hate to opt-in for push notifications or get irritates with your drip messages. Things get messed up if you are sending out irrelevant messages after getting them to opt-in. If they have opted in, then they did it because they found some valuable information on your platform. The catch here is to opt for dynamic segmentation and push campaigns that are based on leads’ or customers’ current engagement stage. Dynamic content, also known as ‘adaptive content’ or ‘sophisticated content’ changes according to user behaviour, demographics, previous purchase patterns, and other such triggers. 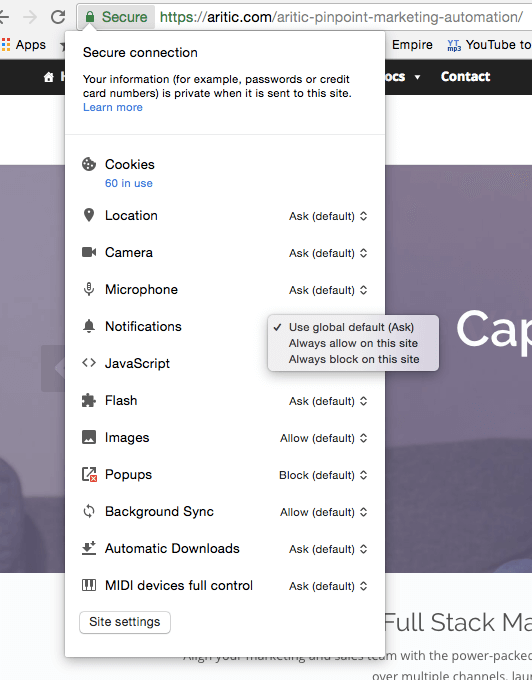 You can have users spread across multiple countries or cities. With dynamic content, you can alter languages to increase personalization in your push campaigns. Aritic PinPoint, for one, supports multiple languages. When you create a drip campaign, you input directives pertaining to certain if and then conditions. For instance, if a user clicks on the ad link, segment it into the group ‘clicked ad link’ within the CRM. That’s dynamic segmentation, by the way. 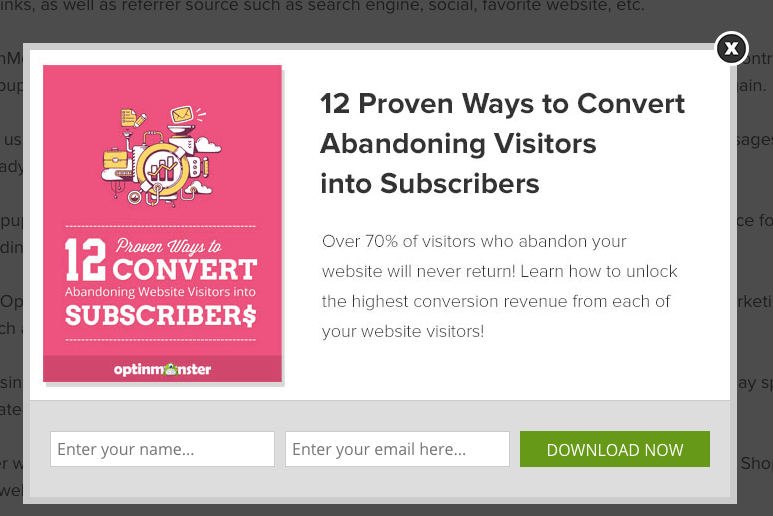 These behavioral triggers play a pivotal role when your next drip message goes out. Based on the previous behaviour, the next message for this particular user will be different. The analogy is very simple. Initiating relevant messages that help users to take the next step. It brings a consistency of communication which is very essential. Push notifications are not interruptive. They sit silently until your target leads or customers want to read them. So sending out relevant notifications based on their behaviour or purchase history can increase the chances of interaction. Also, since these are not interruptive, your leads or customers are not irritated upon receiving them from time to time. You are doing everything to customize your push message. 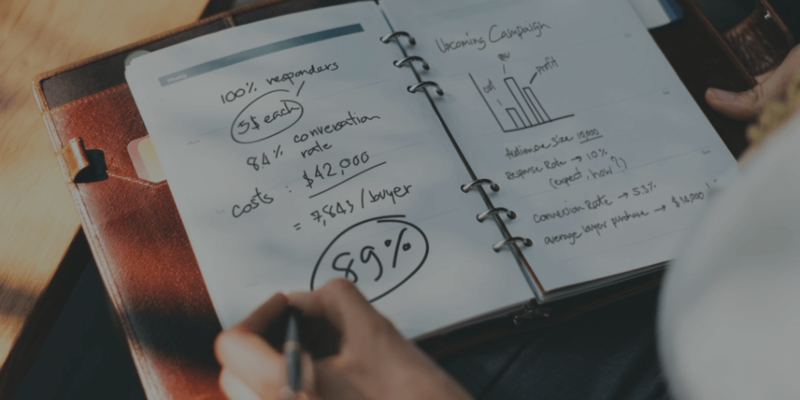 You are using dynamic content, feeding in proper conditions while building your campaign, using dynamic segmentation for auto-updates in your campaigns, and more. All these are designed to make your customers feel happy and connected. And when that happens, you know you have earned the loyalty of your customers (and leads). Your push campaigns are also a way of reminding your target audience about their last behaviour on your platform and also simultaneously urging them to pick up from where they’ve left. In most cases, they do. Push notifications are not for app users only or for smartphone users only. It isn’t device specific. Rather, within Aritic PinPoint, you can create both web and mobile push notification campaigns. However, what IS device-specific is the kind of content you are using for your push campaign. Let me tell you a quick scenario. You have one lead A who has signed up for your newsletter and has browsed through your product catalog. This lead also regularly visits your blogs and shares them on its social media platforms. Recently, it has started using the trial or free version of your product. While this is just a dummy pattern, what I am saying here is – your push notification campaign can never be just for one device. Your messages have to be dynamic, device-responsive, and relevant at the same time. Have you started building your next push drip campaign? Or, is this your first attempt? Tell me what all you found relevant from this blog. Is there anything new you’ve found while launching and tracking your campaign? Share it with us. It is always fun to learn together. Very well written! Yes, you are right that drip push notifications are highly relevant for successful marketing campaigns. Drip push notifications are the beneficial strategy which can help to convert a first-time visitor into a lead. 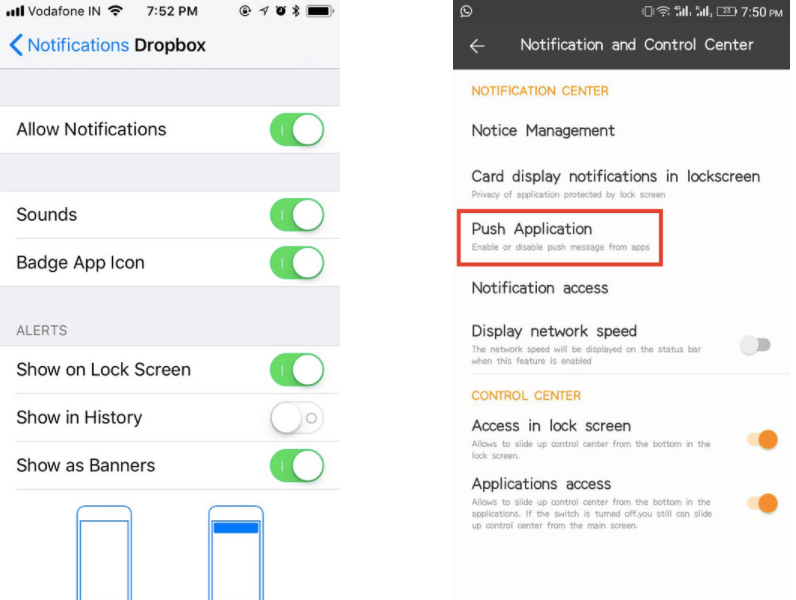 This article about drip push notifications is very insightful, and I found it answered a lot of my questions about strategy. Thank you! Great work Pritha, you have put of efforts in updating the information about drip push notifications, which are very important for turning a customer into a lead. Every marketer sends these drip push notifications, hence thanks a lot for updating it which can be helpful. 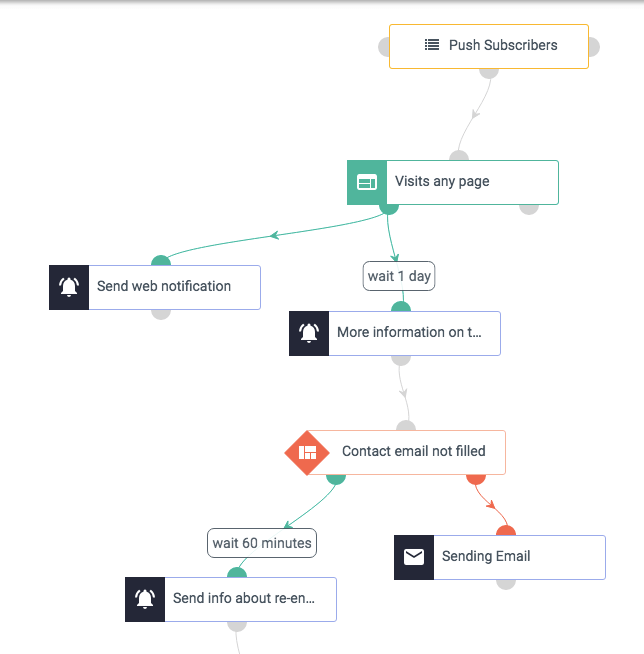 Excellent Job Pritha, as the blog updated about drip push notifications, as these are short messages which are sent to their leads and customers; which are highly relevant for successful marketing campaigns. Thanks a lot, Pritha for writing about Drip push notifications as these drip push notification are short messages that marketers send to their leads and customers. I am into digital marketing and also among the many users of applications which have drip notifications. It does keep me engaged in the application without which I would’ve lost interest in the first place. There have also been cases when it has me drift away from important work. It has both pros and cons.